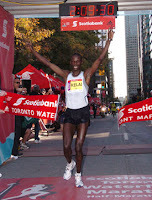 2:09:30, the fastest marathon time on Canadian soil, was set by John Kelai yesterday at the Toronto Waterfront Marathon. Earlier in the morning a new world record was set at the Berlin Marathon. 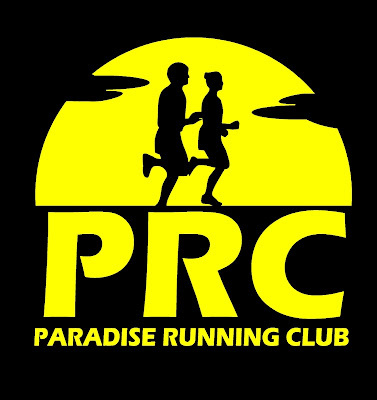 Hail Gebrselassie improved the world record by 29 seconds with a 2:04:26 finish.